We have finally wrapped up with Phase I and along with it, a number of key goals. 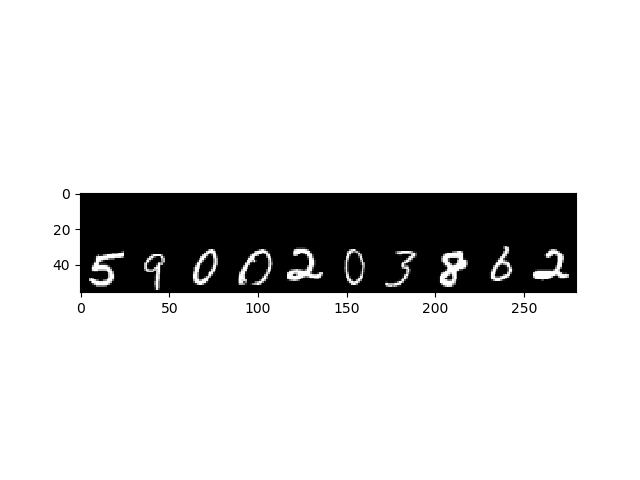 The GAN code is finally merged, and the DCGAN code has been debugged for the MNIST dataset. Now the only thing remaining to be done is to debug the test for the CelebA dataset, and the PR can be merged thereafter. Also, then we can upload the code to the models repository, though for now all the code is hosted within mlpack itself, as this is a secondary goal. 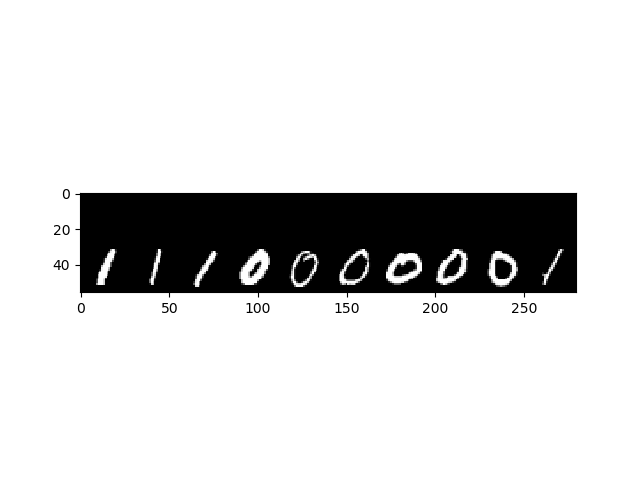 For the next week, we will be focussing on implementing the support for batch sizes and optimizer separation for GANs.